It seems everyone is trying to save money these days. One of the ways you can cut down on your motoring costs is to choose a car that isn’t going to cost you anything to tax. In order to qualify for a 100 percent discount on your Vehicle Excise Duty – or VED – you need to pick a car with CO2 emissions below 99g/km. Some of these will also qualify for free congestion charging in London, which calls for carbon dioxide to be produced at a rate below 75g/km. This can save you up to £2,500 per year if you're driving into London every day. 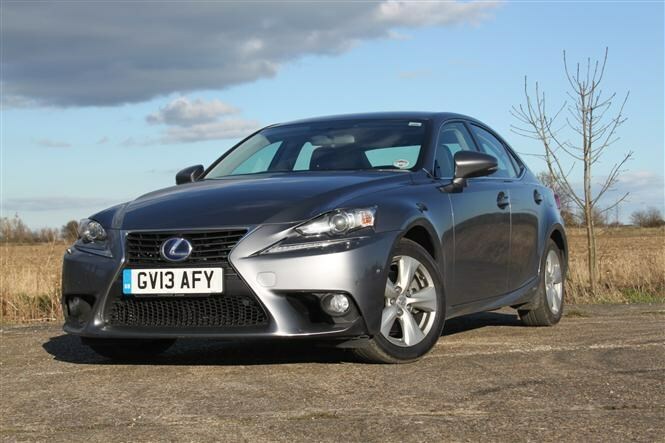 While there are lots of cars which qualify, we’ve picked out models which are interesting for one reason or another – it might be that the car is so big, or the huge array of equipment on offer. With that in mind, here are our ten favourite cars which won’t cost you anything to tax. It might not be the cheapest car to buy outright, even with the Government’s £5,000 plug-in car grant, but thanks to a clever plug-in hybrid system it’s free to tax and won’t cost anything in congestion charging either. In SE Lux Nav trim it’s incredibly well-equipped, which goes some way to justifying the car’s hefty price tag. We’ve grouped this trio together because effectively they’re the same car but with different badging. There are minor interior changes and styling tweaks on the outside, but stripped back to their basics the same 1.0-litre petrol engine powers them, and thus they’re all capable of low CO2 emissions. 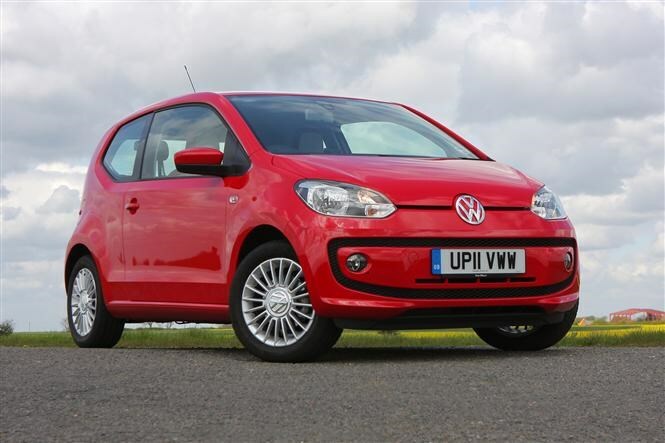 Which one you pick is largely a personal choice, though the VW model is a little more expensive. 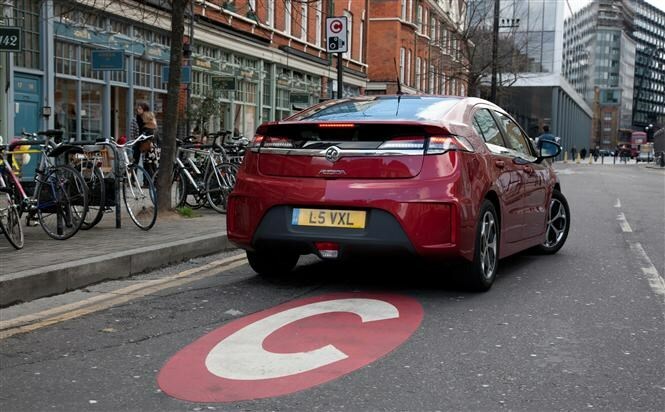 The Ampera is what’s known as a ‘range extender’ vehicle, which means rather than an electric motor assisting the petrol engine it has a small petrol motor which charges its batteries and the car functions as an electric car. What this means is it’s capable of far better fuel economy and CO2 emissions than a convention hybrid car. We rate the B-Max primarily for how practical it is. 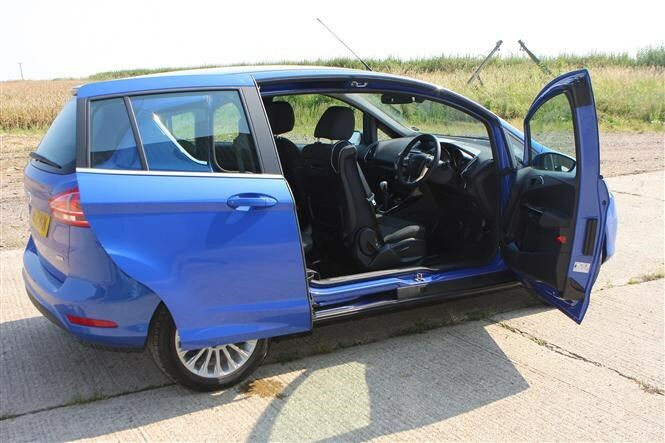 Thanks to the sliding rear doors and lack of central pillar it’s extremely easy to get into the back, meaning it’ll appeal to those who value easy access such as families or wheelchair users. When equipped with the 1.0-litre EcoBoost engine it’s surprisingly efficient on paper, though we found it to be less so in reality. The IS300h is an impressive attempt to enter an incredibly competitive marketplace dominated by the BMW 3 Series, Audi’s A4 and the Mercedes-Benz C-Class. While it’s not quite on the money compared to those stalwarts, it does offer very low running costs thanks to a petrol/electric hybrid system. While the looks may be a sticking point, there’s rather a lot more to the 3008. 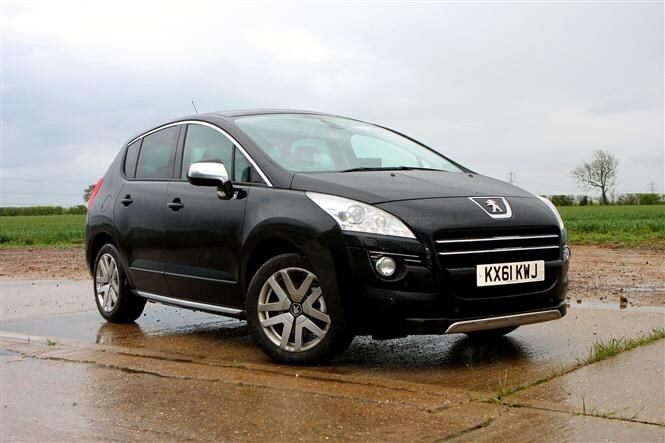 It’s a great family car, it’s comfortable and comes with a high level of equipment. We’ve picked Allure trim, which means you get a panoramic sunroof as standard. The HYbrid4 bit refers to the fact that this is a diesel/electric hybrid, which is what results in such low running costs. It might come as quite a surprise that you can get such a massive car yet pay no car tax, but the Insignia is here to confirm it’s possible. We’ve picked a very high-spec version too, demonstrating that low tax doesn’t have to mean stingy kit levels. Although it’s been developed as a pure electric car, the revolutionary i3 can also be ordered with a small petrol motor to extend its range. 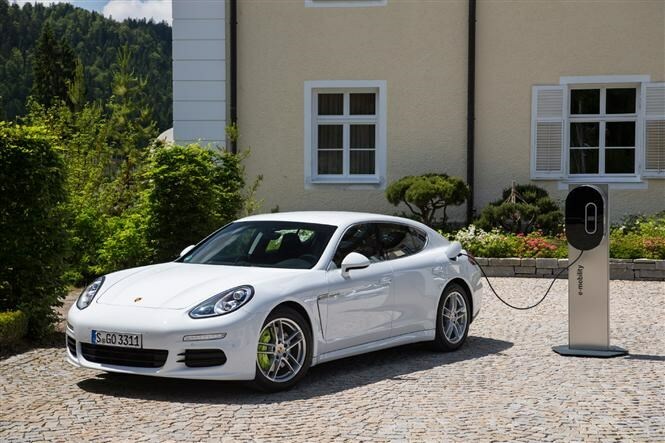 This puts any ‘range anxiety’ fears people usually get with traditional electric cars to bed. 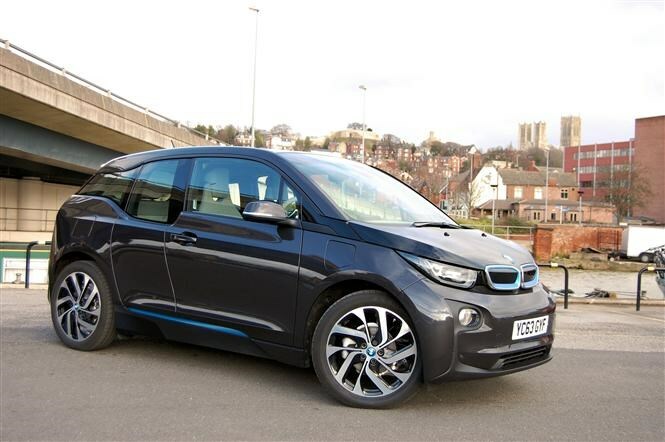 Furthermore, the cabin is brilliantly designed and the i3 is actually genuinely fun to drive. It’s certainly the best electric car we’ve driven so far. 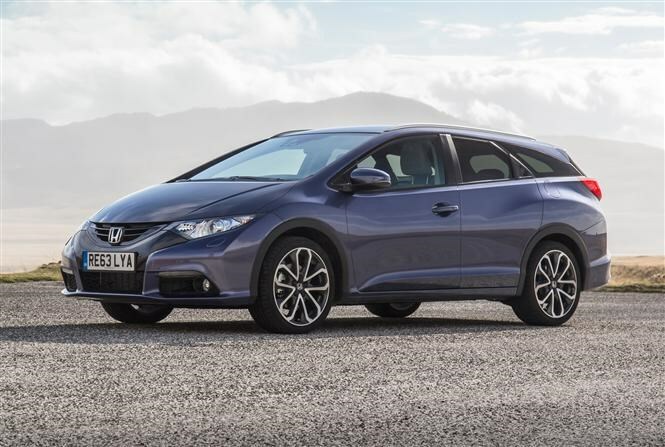 The estate version of the Civic is an incredibly clever car. It’s very practical and when equipped with the excellent 1.6-litre diesel engine the firm offers it’s cheap to run too. As ever with Honda cars, it’s also great to drive. One aspect unique to the Tourer version is a set of clever rear suspension dampers which can be tweaked to suit your driving requirements. A Porsche? In a low-tax article? That’s right, you’re eyes are not deceiving you. The Panamera might be considerably more expensive than the other cars in this feature, but there’s method to our madness. 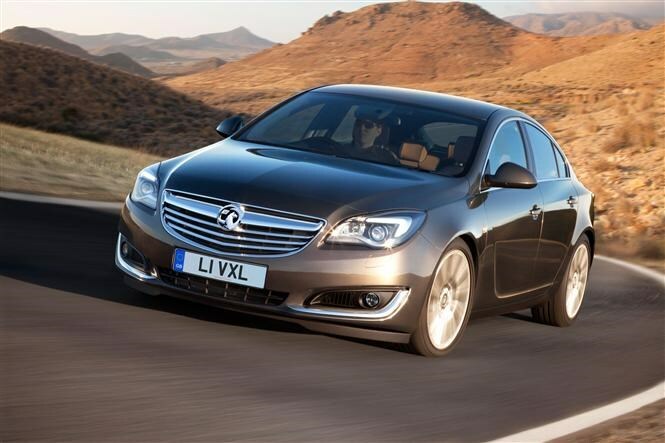 Thanks to its ultra-low CO2 emissions it qualifies for free car tax AND congestion charge. That’s going to save you a lot of cash if you driving in the Capital a lot, so definitely worthy of consideration.